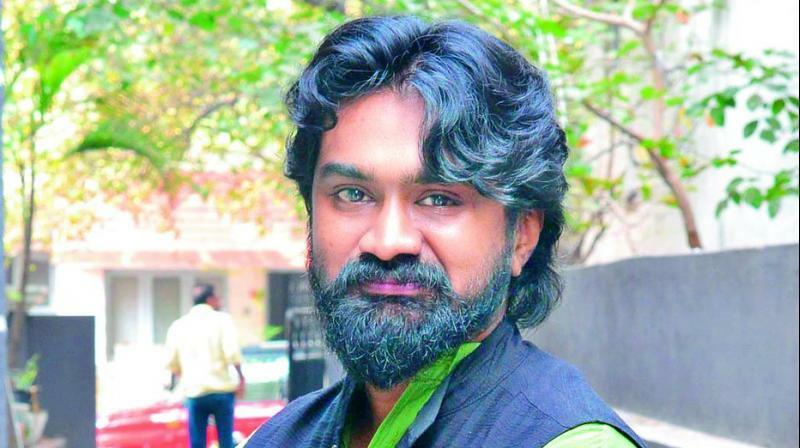 Rahul Ramakrishna’s dream comes true! The actor recently took to Twitter to announce that he has been signed on as the lead actor for a Hollywood film. Rahul Ramakrishna, who played Vijay Deverakonda’s friend in the film Arjun Reddy, is going places. Post that film, the actor got a lot of offers and his performance was appreciated in films like Bharath Ane Nenu, Geetha Govindam and Husharu. The actor recently took to Twitter to announce that he has been signed on as the lead actor for a Hollywood film titled Silk Road by Pradeep Katasani. “This news seems to have gotten out faster than I expected. Here is a small sneak peek into a dream project I’ve been chasing for a while now… my small humble entry into Hollywood. Hoping the effort reaches fruition soon, (sic)” he posted on his Twitter page.